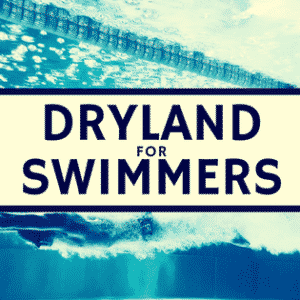 Everyone knows at least one; a swimmer who never stops training, follows their coach’s instructions to the letter and provides a fine example of consistency and commitment, but has a bad swim meet. 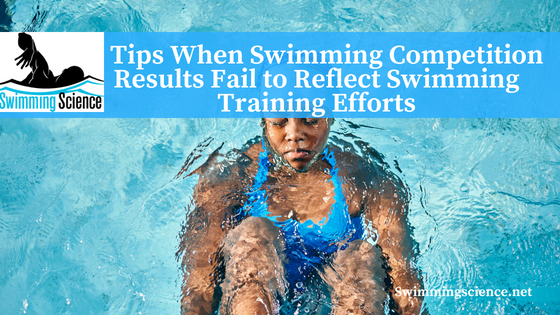 They try so hard while training that they even manage to set unbelievable times, often unimaginably good, and leave their colleagues in a state of amazement, but they have a bad swim meet. It matters not the physical qualities they possess, whether or not they are 1.90 meters tall or swim like a fish. Neither does it matter whether you placed all your hopes on them or how hard they try. Reality shows us that, under certain circumstances, there are some athletes whose competition results do not reflect their training efforts and vice-versa. When the opportunity presents itself, these athletes cannot concentrate and are incapable of externalizing their full potential and achieving their best performance levels. As a coach, you will find no logical explanation for poor performance; you will observe with frustration and disbelief as both coach and athlete goals are missed; all you will want to do is find the mental switch to turn things around and find a way to end the pain and disappointment. If this wasn’t enough, one of their teammates obtains results far beyond the merit of their efforts in training. They fail to train regularly but when they jump into the pool, they achieve superb results almost effortlessly. They brag about it to everyone and have no qualms in boasting about their success and the little effort it takes them to win. Reality shows us that these are fake victories, a temporary state of affairs with no future; that the right path is through daily training and the responsible attitude that requires. Do not despair at times like these, avoid making comparisons with other swimmers and focus on your own work, on personal effort and find the right solution to enhance your own competitive performance. Perhaps the following suggestions will help in some cases. They are not a cure-all but can be highly valuable. Your goals should be ambitious but feasible, based on effort and on logical and appropriate training principles. 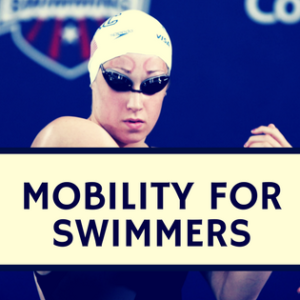 Perhaps the right thing to do in these cases might be to focus on the day-to-day and forget about long-term goals for a while; create simple short-term objectives both in training and competition that will encourage and regain swimmer confidence and self-esteem when obtained. Insist that hard work will always be a swimmer’s best ally, that they remain true to their ideals and never forget they are a winner, with strengths and weaknesses like everyone else. Creating controlled pressure situations in training sessions or holding a preparation session a few hours before the competition can reduce anxiousness in the athlete and help us achieve what we want. Don’t worry about asking for professional help if you think it is necessary. None of us know everything and the opinion of other professionals can help explore new ways to prepare or at least see the problem from another more objective perspective. 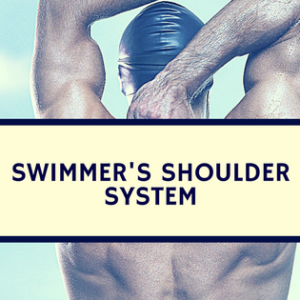 The swimmer should fully understand that competing need not be torturous; quite the opposite. It is fun, swimmers do it because they enjoy it and not because of their parents or coach. On occasions, coaches are also the source of the problem. We are unaware of the important work we do, our responsibility and the impact our words have on swimmers. We often use certain phrases to encourage them before a championship without realizing that these sermons are more often than not completely unnecessary and counter-productive because of the pressure, stress, and confusion they generate.